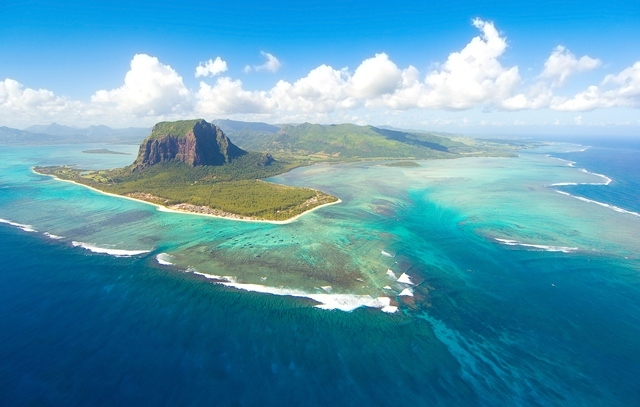 MAURITIUS, an archipelago with a model of democracy which is 900 kilometers from the island of Madagascar has become one of the beautiful tourist destinations. 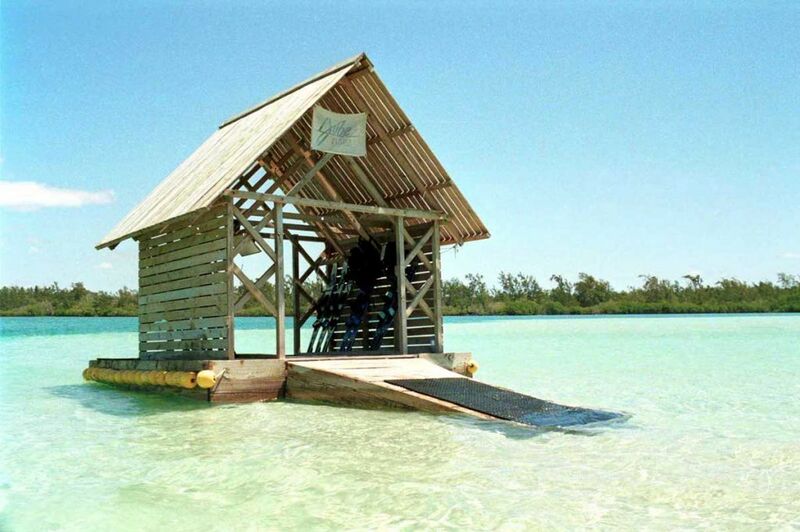 Located in the middle of the Indian Ocean. 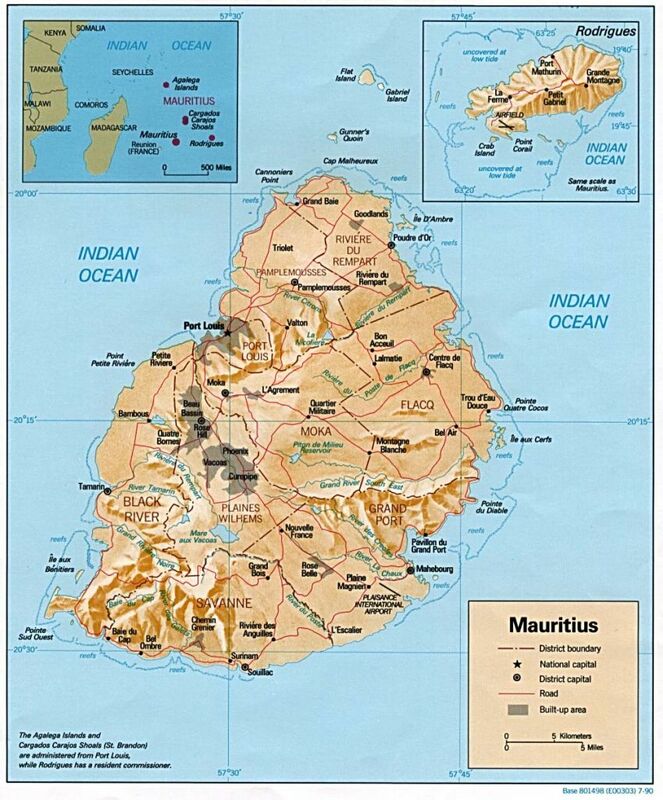 It has named the capital of Port Louis, Republic of Mauritius government led by President Sir Anerood Jugnauth.The country originally had no native population, and discovered by European colonists in the 16th century. Since then the Hindu nation, China, and Europe flock to it and establish a culture of mixing. Now its inhabited by muti-racial peaceful life with the unique feel of the old town since the Victorian era relic. 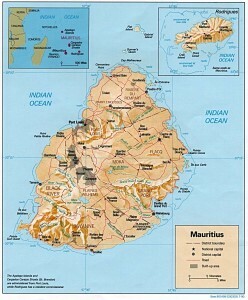 The main language used Mauritius is English, but some use the French language, Tamil, Hindi, Hakka and Bhojpuri. 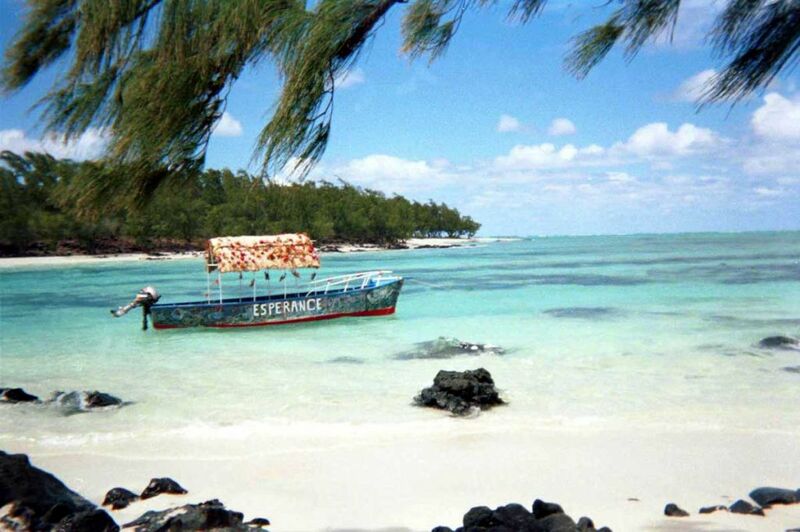 With the mixing of cultures in Mauritius, is not difficult to discover the diversity of food in there. But the food in Mauritius with a strong French flavor. You can visit a seafood restaurant called Le Capitaine and deberapa restaurant recommended if visiting there as Le Château de Bel Ombre, Le Barachois, and Domaine Anna. 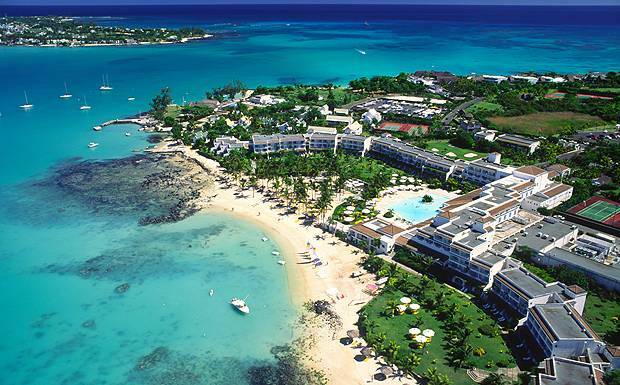 The arrival of the Chinese in the 19th century made the meal entrees such as chicken and squid crispy also be part of the culinary Mauritius. The most famous Chinese restaurants there First Restaurant serves Cantonese cuisine. Mauritius surrounded by white sand beaches and blue waters of the Indian’s perfect. Middle of the island there are several mountains and spectacular views. Mauritius offers a range of tourism ranging from tropical islands offer exotic views of the Indian Ocean with white sand with crystal clear water, the submarine with the beautiful underwater scenery, the beauty of the lush green sugar cane plantations, the mountains are beautiful and varied bird life, great golf courses, a myriad of water sports, mountains for trekking, hunting, until the scenery and the comfort of the luxurious resorts. Mauritius is a paradise for fishing in the deep ocean. Species of blue or black marlin, all types of sharks, yellow tuna, Bonitos, the “emperor”, “Pelerine”, the “becune” or barracuda. Grand Bay is the most popular tourist atmosphere due to life. 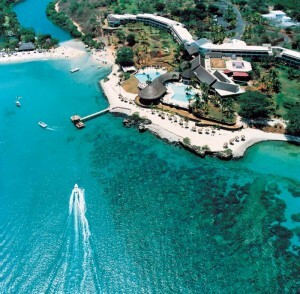 Offers shopping, market fresh fish and abundant water sports, including parasailing, water skiing, wind surfing, underwater walking and sailing and fishing trips. The helicopter ride was also departing from here, will definitely be very exciting and enjoy the scenery this island using helicopters. If you want to spent holiday at Mauritius, make sure to stop by the Black River Gorges National Park. There you will find the pink pigeon, a rare bird that survived extinction in the 1990 report. Precisely for you bird lovers, you certainly do not want to miss this step to meet the species right. To pamper the tourists, Mauritius also offers a series of scenic inn, guesthouse example Auberge de la Montagne. Housed in Rodrigues, this guesthouse offers rooms with a balcony overlooking the countryside. Alternatively, you can also stay at Chez Vaco. 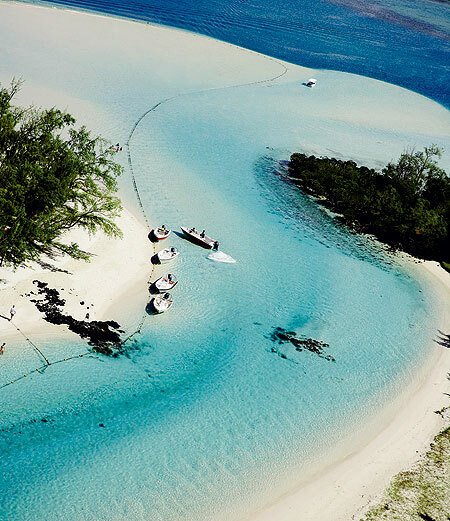 In addition to providing fresh air-filled rooms, the guesthouse manager Chez Vaco also provide free delivery service using a fast boat across the lagoon to Grand Baie. Mixing of cultures also makes the country has a diverse festival. Almost every week there is always a celebration, including a Hindu ceremony and the road on the fire that made the tribe Tamil. If want to visit Mauritius to look for the right moment. 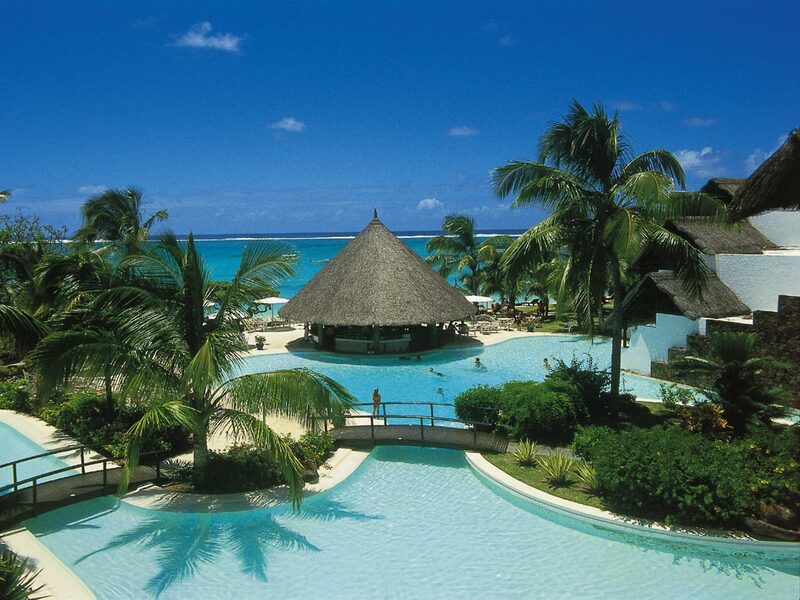 Despite having a high temperature throughout the year, rain often fell in Mauritius in January and February. 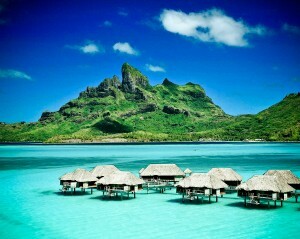 Surely this would be a fun vacation. 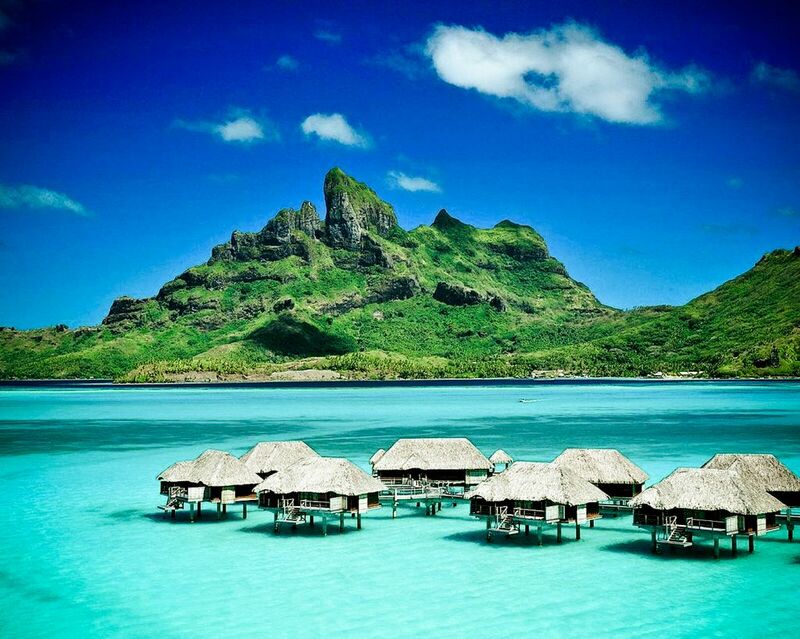 And would be a suitable place and very romantic for you to be on their honeymoon.